In October 2009 it was announced that Allen & Unwin had become a significant shareholder in UK independent publisher, Atlantic Books. This partnership formally commences on 1 May 2010, when Allen & Unwin will officially take on the representation of Atlantic’s business in Australia and New Zealand (previously with Penguin). The partnership entitles Allen & Unwin to a seat on the board of Atlantic Books, and the two companies will work together to not only distribute Atlantic’s list in the Australia and New Zealand region, but also to publish a select number of ANZ titles under the Allen & Unwin imprint in the UK through Atlantic. 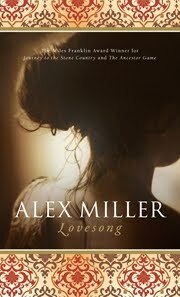 The first title that Allen & Unwin will publish in the UK is the Miles Franklin longlisted Lovesong by multi-award winning Australian author Alex Miller, to be released in September 2010. It is a very exciting prospect for Miller and for future Allen & Unwin titles. When atheist Cass Seltzer’s book makes him a sudden celebrity his life is upended and his theories of religious experience are tested. 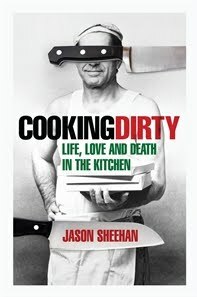 A memoir that reveals the hell and glory of life at the unglamorous, grungy, low-paid frontline of America’s diners and down-and-dirty joints. Winner of the Nobel Prize for Literature in 2008, Le Clézio’s epic novel spans the twentieth century and ranges across two continents, from the North African desert to the streets of Marseilles. 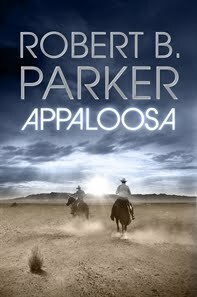 The return of the Western, from the legendary Robert B Parker, one of the US's bestselling authors.